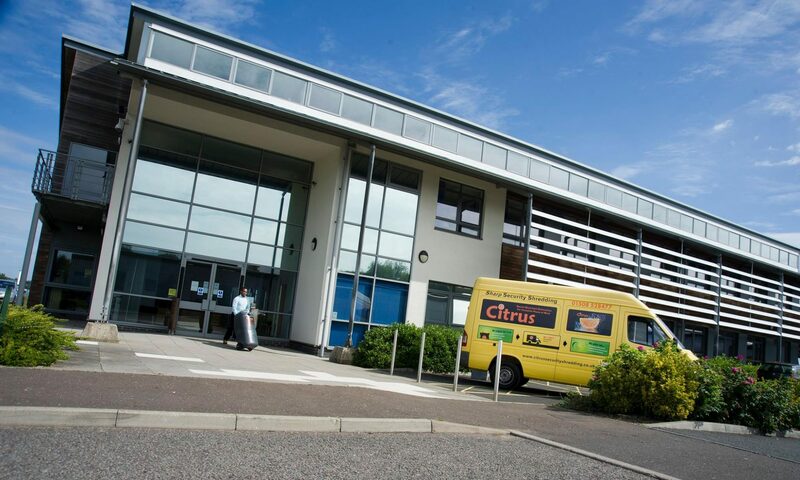 Owner of Citrus Shredding Jules Shorrock is also the leader of Suffolk Chamber of Commerce. 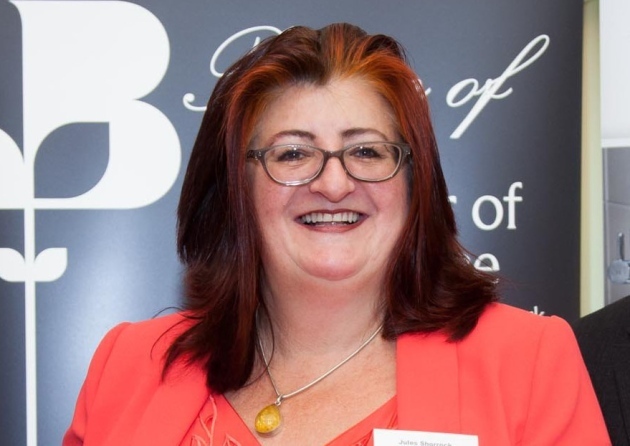 One of her duties in this role involve writing a monthly column for the Lowestoft Journal about business in Suffolk. In her April 2018 piece, she turns her thinking towards ‘not-spots’ – lack of broadband and mobile data coverage which often occur in rural places and affect Suffolk’s businesses and tourism. In my February column I mentioned the British Chambers of Commerce (BCC) Not More Not-Spots campaign aimed at delivering 100pc voice and data mobile coverage across the UK by 2020. Although there is 90pc geographic coverage across the UK, only 10pc of Britain’s landmass is ‘developed’. In other words, there are not-spots in areas like dense commercial centres, road and rail corridors where access issues, the built environment (be it structures or vehicles), and the economics of new infrastructure can combine to weaken coverage and frustrate network rollout. Results from BCC’s infrastructure survey, conducted in February this year, showed that a majority (53pc) of responding businesses perceived the reliability of the UK mobile phone network to have improved over the last five years. But a substantial number (21pc) did not agree that the network meets its needs for accessing new and existing customers, suppliers, and employees. This campaign, launched late last month and fully supported by Suffolk Chamber of Commerce, wants businesses and households to record and report the not-spots they experience and to persuade service providers and others to put the infrastructure in place to deal with them. Thanks to the support of the Lowestoft Journal, I’m delighted to say that Suffolk businesses and residents have been at the forefront of logging not-spots and, as a result, the county has a head start in working with service providers to achieve improvements. Aside from such infrastructure concerns, the other key issue raised by our members is the struggle they are having recruiting staff with the right skills and aptitudes. According to our latest Quarterly Economic Survey for the period covering the first three months of this year, no fewer than 81pc of manufacturers experienced difficulties in finding staff, with 61pc of service sector businesses finding themselves in the same position. These facts will strengthen Suffolk Chamber’s resolve to work through the BCC to persuade the Government to settle on a post-Brexit immigration policy that meets the needs of businesses and doesn’t try to impose an arbitrary cap. That would not be in our county and our country’s best interests. That said, it would appear that some companies are adapting to the labour shortage, by investing in the skills and aptitudes of their current labour force. Overall though, business is booming. With the right infrastructure and skills base, there is every chance it will stay that way for sometime to come.